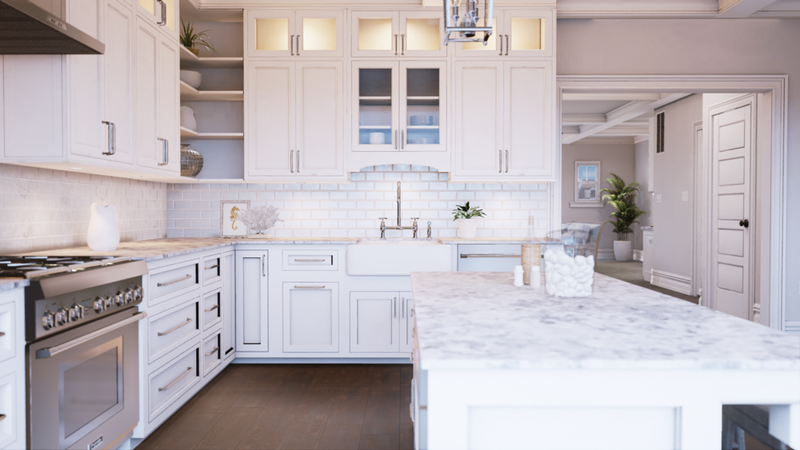 Mythic worked with Resources Real Estate to create a VR experience for a typical model home within the 17 unit waterfront development. The 3-story residence is over 3,000 square feet. Mythic followed the sea-side aesthetic laid out by the interior designer, and furnished the apartment with paintings, sculptures, and decor. 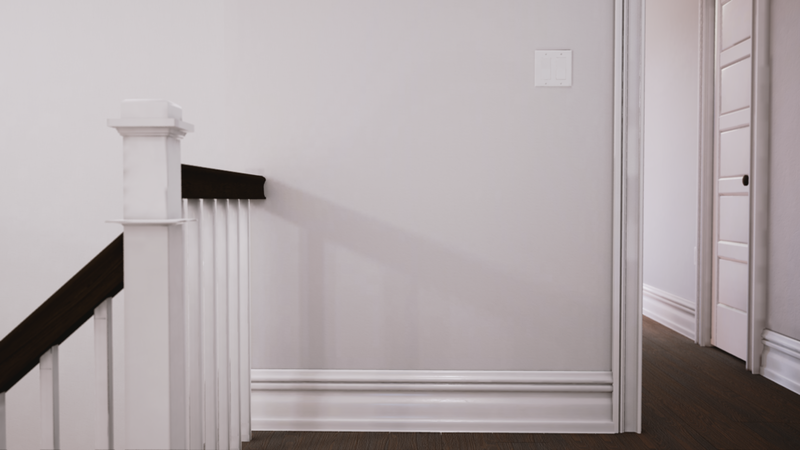 The project featured custom moldings and cabinetry, which were incorporated into the 3D model. 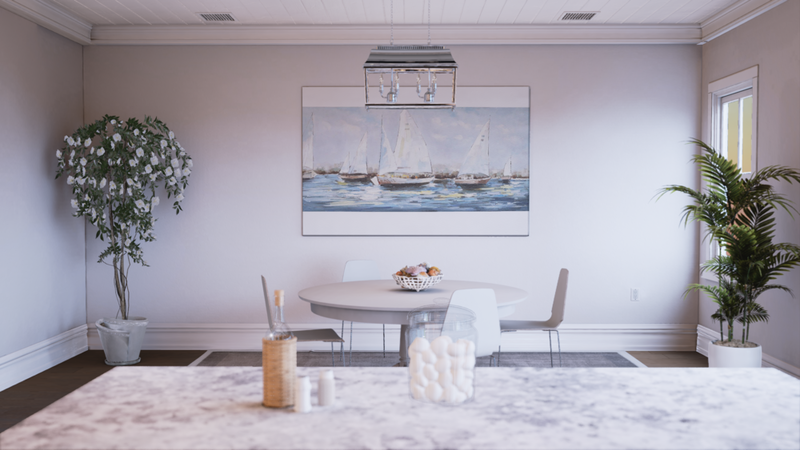 From within the VR experience, a buyer can toggle the materiality and color of the floors, walls, kitchen, and bathroom. 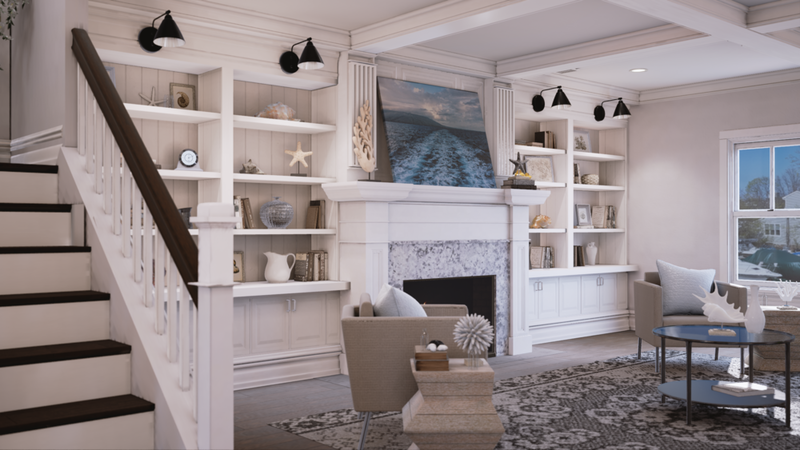 The Sunset Villa VR experience is available at the VR center set up by Resources Real Estate in New Jersey.